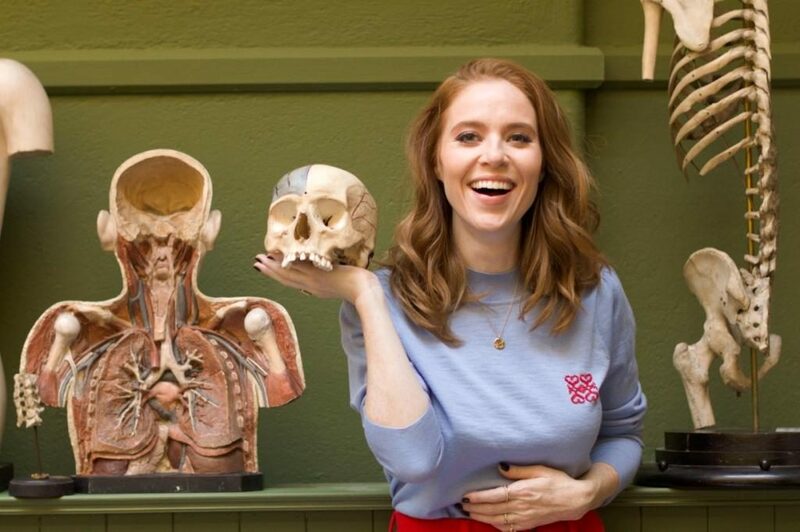 Angela Scanlon is set to host a new RTÉ series, as part of Science Week. Science Week on RTÉ is back with a full range of engaging science-themed content for people of all ages this year, across all platforms from Sunday 11th November. The centre-piece of Science Week on RTÉ will be Growing Up, Live – an exciting new, live, television series, presented by Angela. The show looks at the extraordinary development of humans from birth to death, from infancy to old age – in front of a live studio audience representing a cross section of Ireland’s age population. Assisting Angela are the Growing Up Live resident science siblings, Deirdre and Ruairí Robertson, who will be treating the audience to live science experiments over the course of three consecutive nights – 13th, 14th and 15th November. Produced by Loose Horse for RTÉ and supported by Science Foundation Ireland, Growing Up, Live will unlock our understanding of a human lifetime live from the amazing the Anatomy building in Trinity College, Dublin. 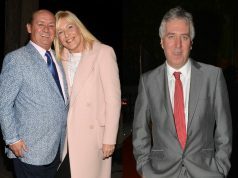 RTÉ Radio 1’s, Ray Darcy Show will continue its fascination with science by partnering with the series over the three days, and seeking to better understand human bodies and their transformations across our lifetime.